The fortified monastry was established in the early 14th century by Cistercian Monks. It was burnt down and heavily damaged several times. The first time it was burned down was during the St. George's Day (April 23rd) uprising in 1343 by Estonians against their foreign (mostly German) rulers, at which time 28 monks of the Padise monastry were also killed. 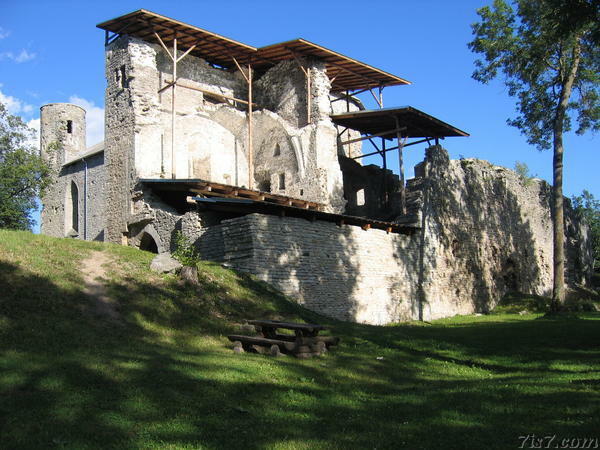 During the Livonian War (1558-1583) the monastry-fortress changed hands several times. 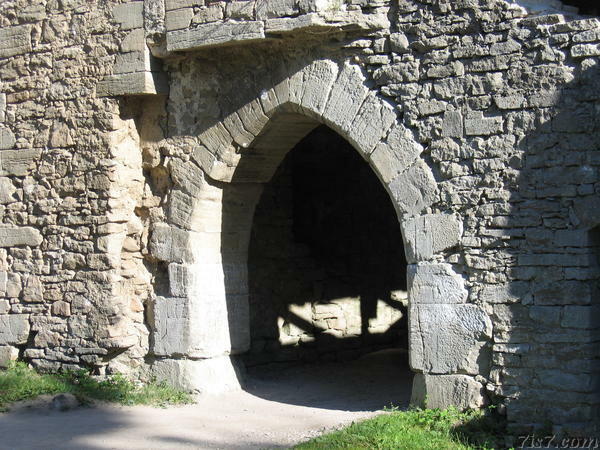 In 1558 the Livonian Order took possession of the fortress, disbanding the monastry, only to loose it in 1561 to the Swedes. In 1576 the Russians gained control over Padise fortress after a two day siege, but 4 years later the Swedes took it back after besieging the fortress for 13 weeks and inflicting heavy damages to the fortress. After the Livonian War Padise fell under Swedish rule. In 1622 the Swedish King gave the fortress to Thomas Ramm, who settled there and converted it into his family home. Descendants of Thomas Ramm continued to live in former Padise monastry building until it was struck by lighting in 1766 and burned down again. 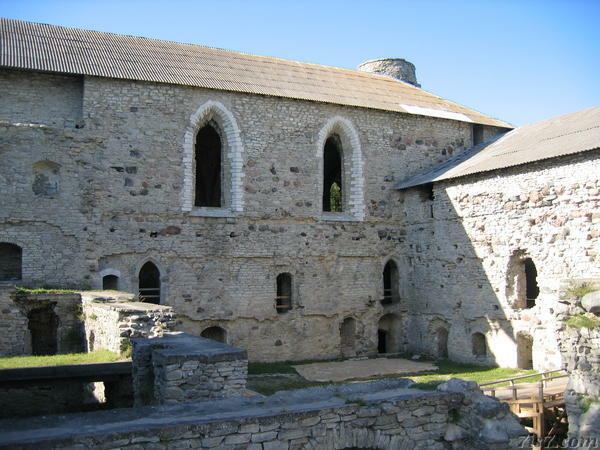 A manor was built near the ruins and some parts of the monastry building were used as building material for it. Location: 59°13'40"N 24°8'27"E on: Google Maps, OpenStreetMap, Maa Amet.